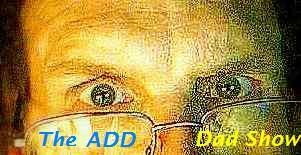 The Official (Weekly) Podcast of "The Nerdy Gym Rat," your trusted source of information on health & fitness. 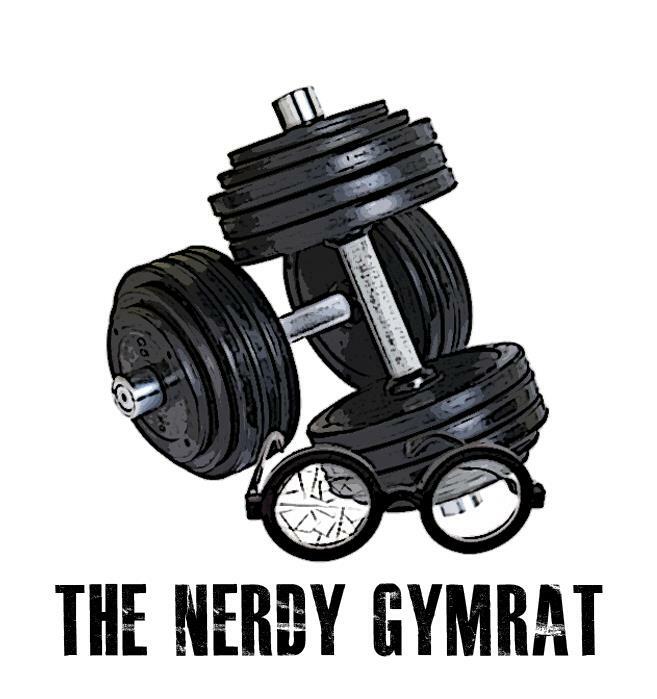 Answering questions from readers and sharing the latest news and tips, the mission of The Nerdy Gym Rat is to inform and teach GymGeeks of all ages and experience levels! 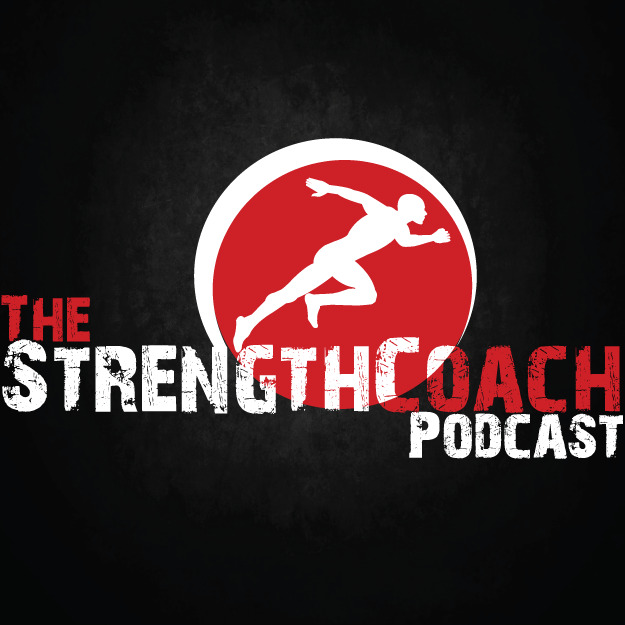 Remove this Podcast - "The Nerdy Gym Rat"
Claim this Podcast - "The Nerdy Gym Rat"